The Hoover Air Stick Pro includes a digital brushless motor, which offers high efficiency, low noise output and increased reliability compared to traditional motors. The self-propelling power head on the stickvac means that the vacuum glides along your floors, making life easier for those with mobility issues. 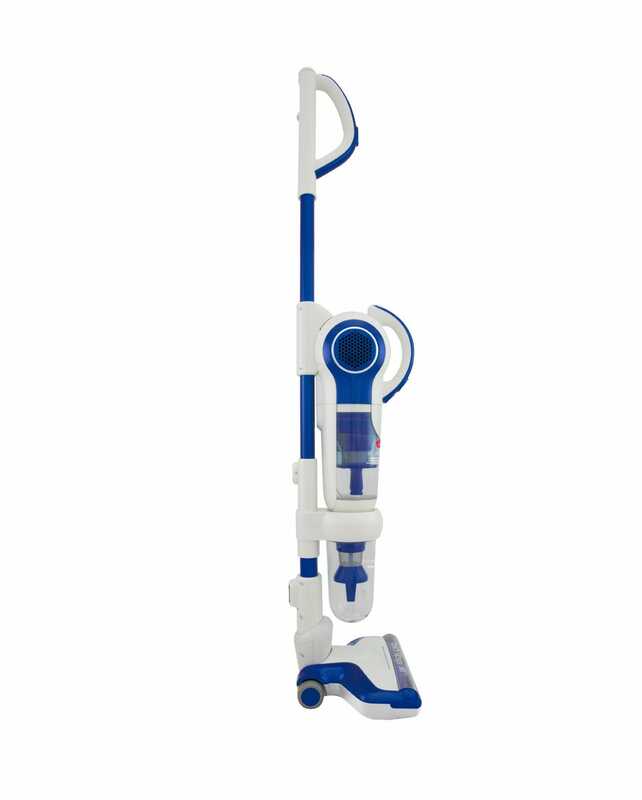 This model includes 8 specialised attachments, including a motorised mattress and upholstery brush for removing pet hair and allergen triggers from furniture and bedding, a flexible and extendable hose and handy tools for cleaning all areas of your home. 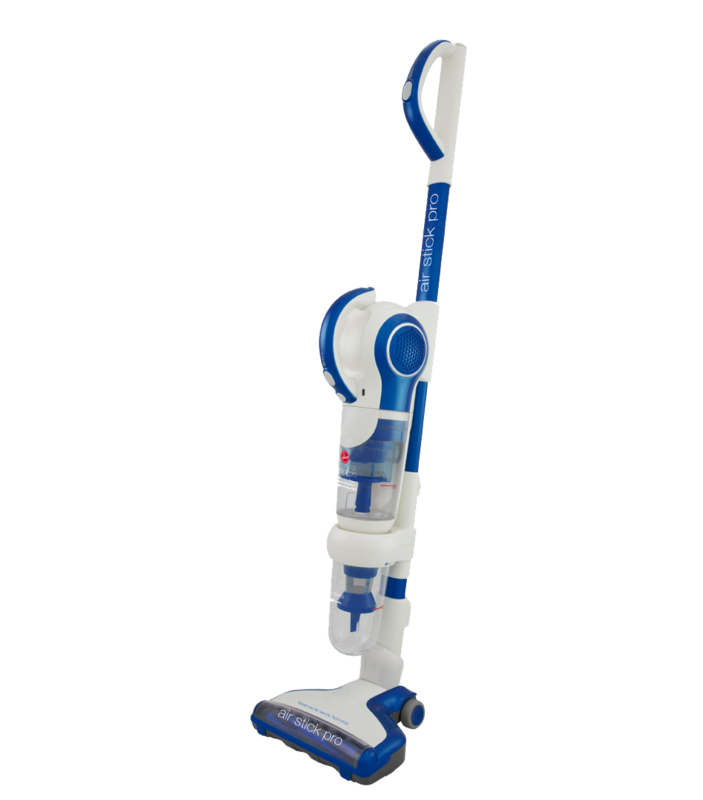 The Hoover Air Stick Pro is trilogy of cleaning products in one - can be used as a powerful Stickvac, Handstick or Handvac! 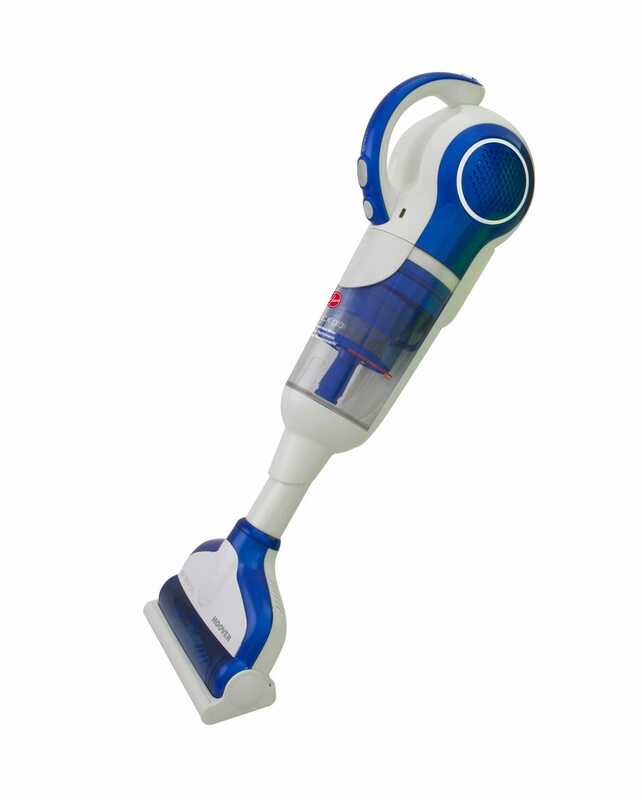 The Hoover Air Stick Pro is a powerful cleaning tool that can be used as a stickvac, a handstick or a handvac! 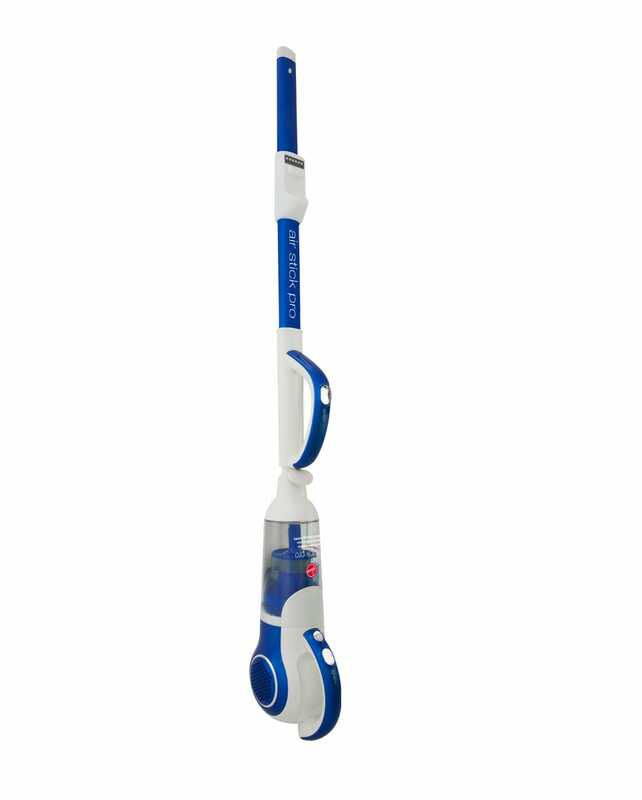 The Hoover Air Stick Pro is a powerful, lightweight cordless vacuum. Powered by a 25.5V Extended Runtime LithiumLife battery which ensures strong suction without the hassle of a power cord! To get deeper into your carpets, the The Hoover Air Stick Pro features an advanced motorised powerhead that lifts your carpets and removes the deeply embedded dust and dirt. 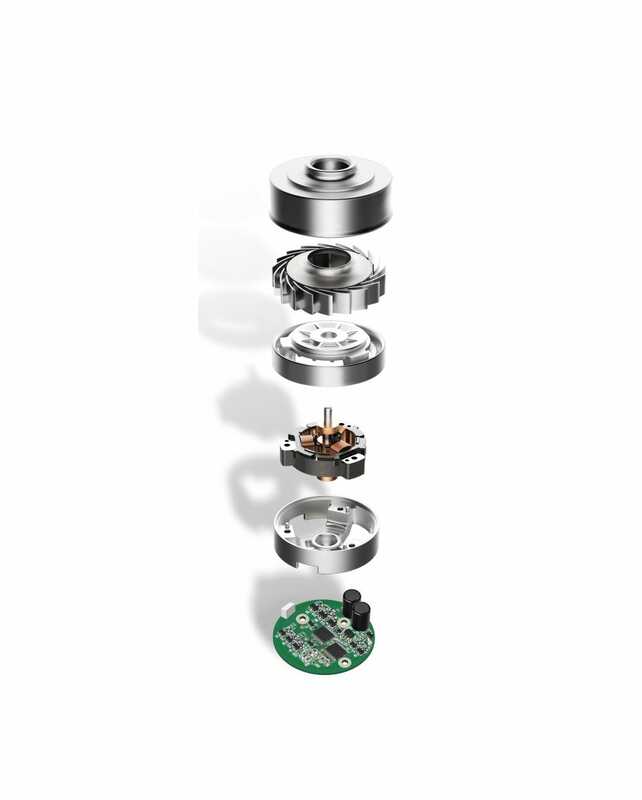 This powerhead is self-propelling, which allows it to glide easily across carpet with minimal effort from the user. 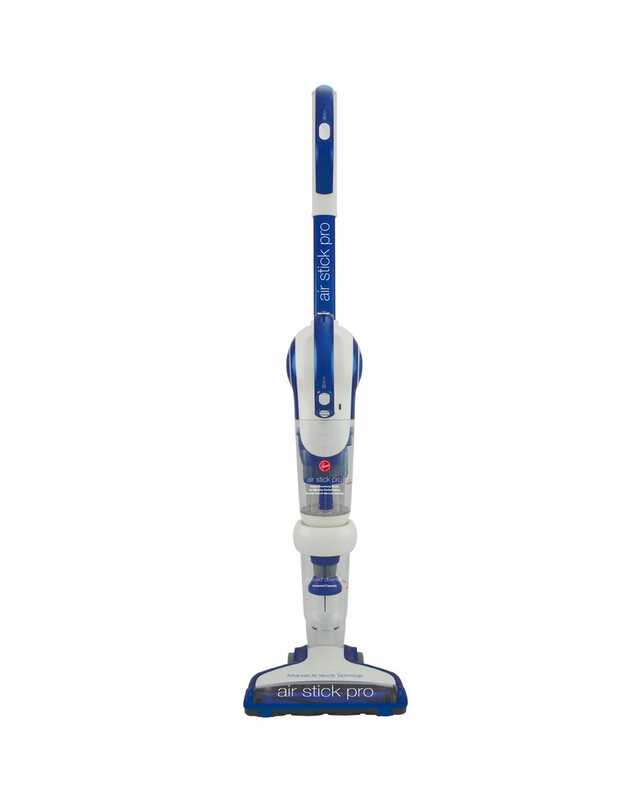 The The Hoover Air Stick Pro comes complete with a 2-Year Hoover Warranty.